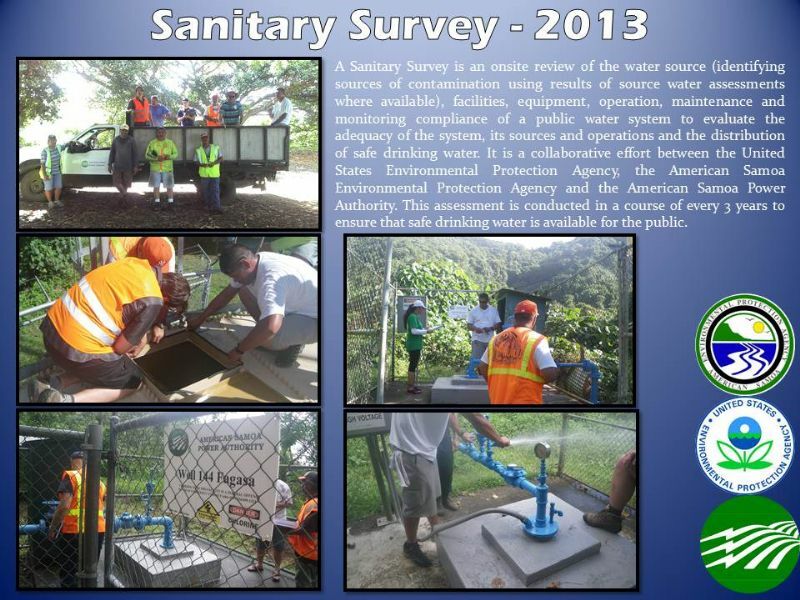 The Safe Drinking Water Branch is committed to protecting the quality of groundwater in American Samoa. 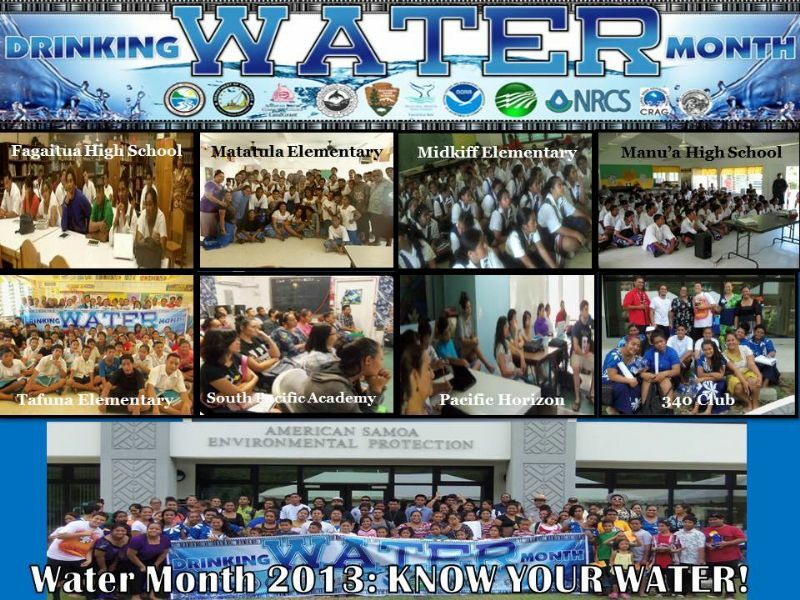 To achieve this goal and ensure the safety of the public drinking water supply, the Branch regulates local drinking water suppliers, including the American Samoa Power Authority, purified water bottling companies, and water vending machines. The Branch aims to maintain AS-EPA’s Safe Drinking Water Act component primacy status from USEPA, improve public water system compliance, and educate and promote for groundwater protection measures to assure safe drinking water for future generations. Vending Machines are sampled on a monthly basis and tested for the presence of coliform bacteria. This link Drinking Water Vending Machines or the map below provides you with results as per the sampling events on the given date. The American Samoa Environmental Protection Agency (AS-EPA) does not guarantee the purity of the water that is vended from these machines. The owners and operators of the vending machines are responsible for the cleanliness and functionality of these machines. For more information, please contact the AS-EPA at 633-2304.